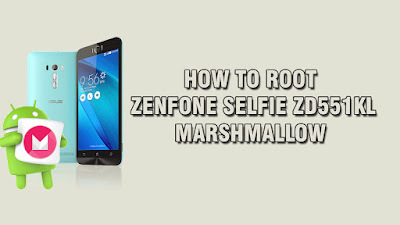 Today ASUS Zenfone Blog will teach you how to root ASUS Zenfone Selfie. Atention, only for for ZD551KL. DWYOR (Do it with your own risks). Go to fastboot mode: power off, press the power button and the volume up, the top of the screen will appear Fastboot Mode !!! 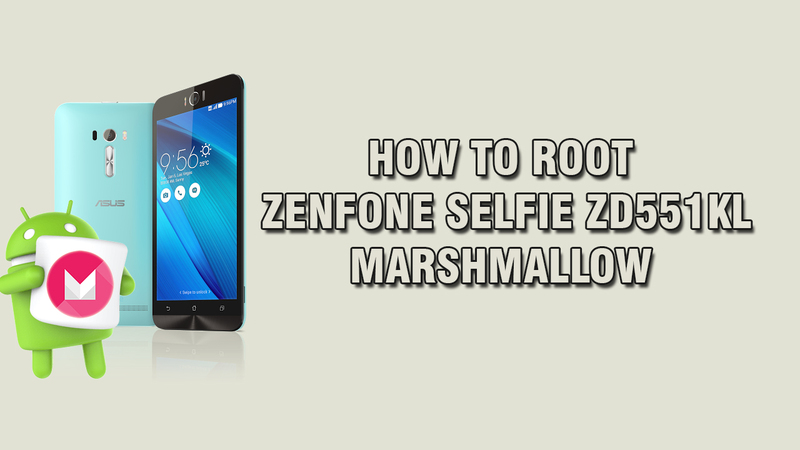 Select Reboot System, and your ZenFone selfie is Rooted now.